This is an ideal package for anyone once-upon a time was standing on top of the hill – but then the hill moved. 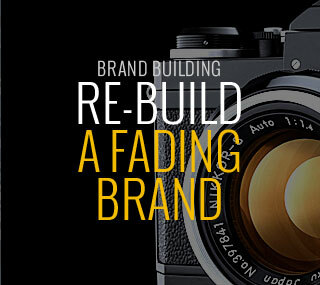 If your product or service is becoming less and less relevant and your hear is falling out – then this one’s for you. Every company is different – please contact me so we can assess your needs. 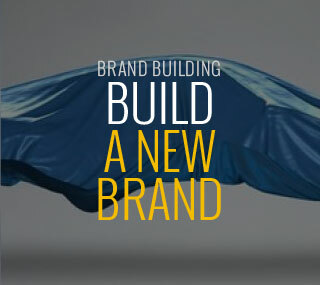 Looking to build a new brand from the ground up? 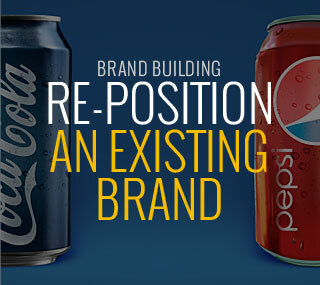 Looking to re-position your brand?